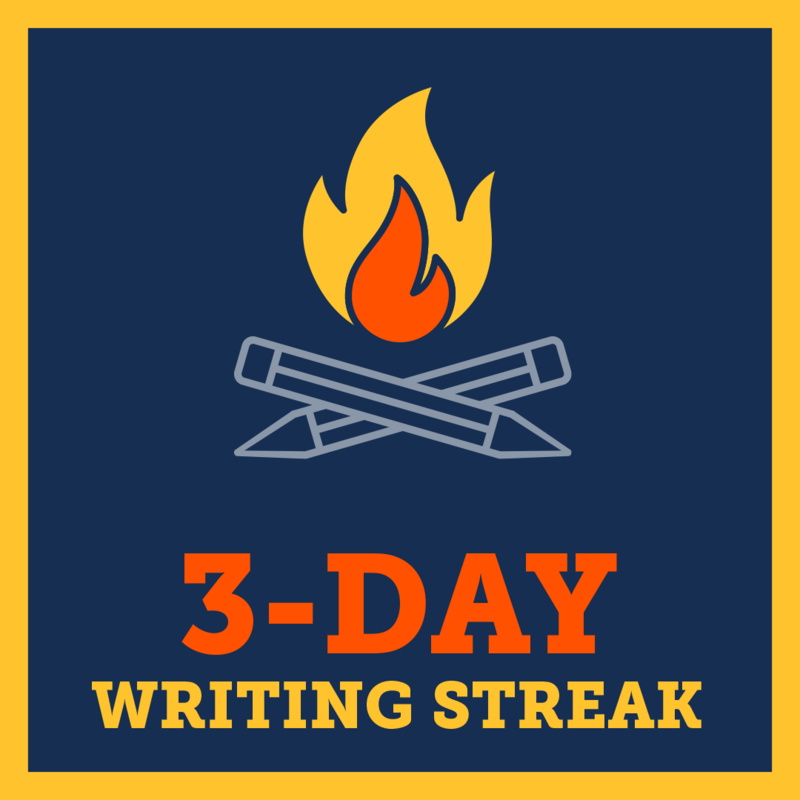 Camp NaNoWriMo is a writing event that happens every April and July. 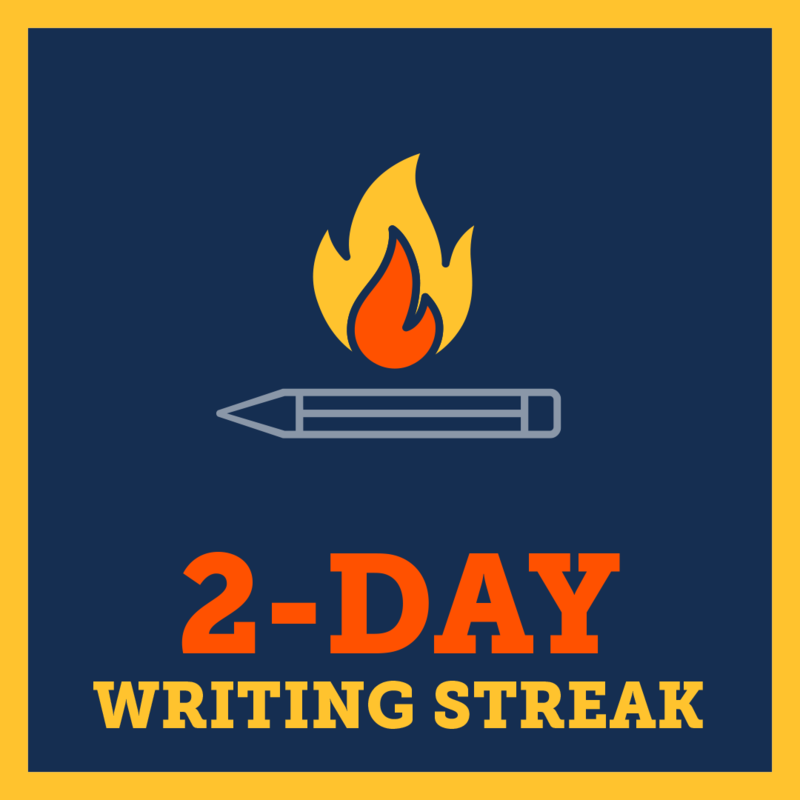 It's different from NaNoWriMo in November because you can work on any type of creative project, not just a novel. First drafts or revision, scripts or stories or poems or essays—all are welcome! 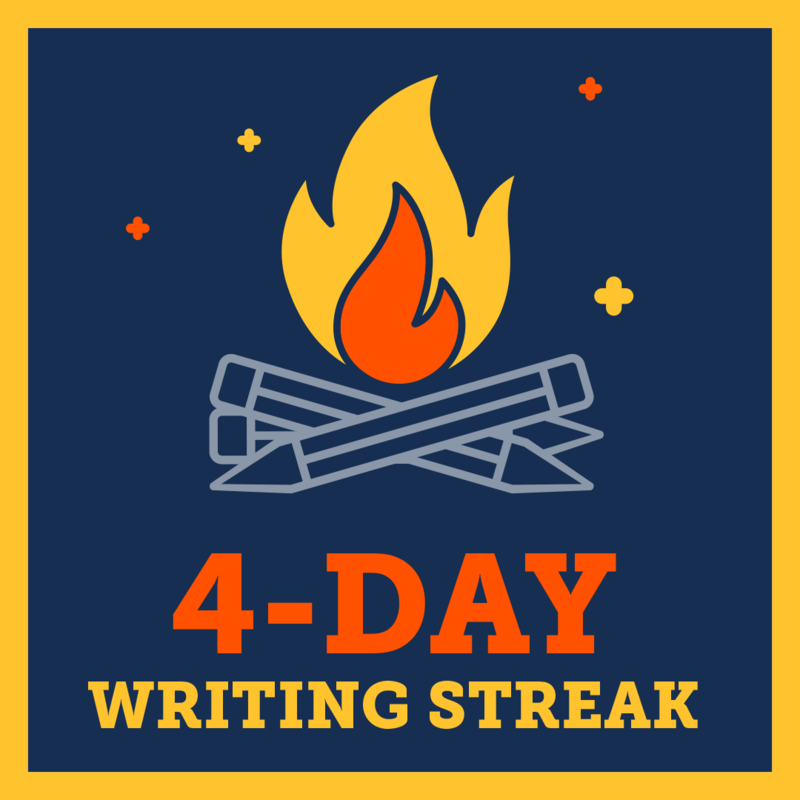 Accept the Camp NaNoWriMo challenge and write! 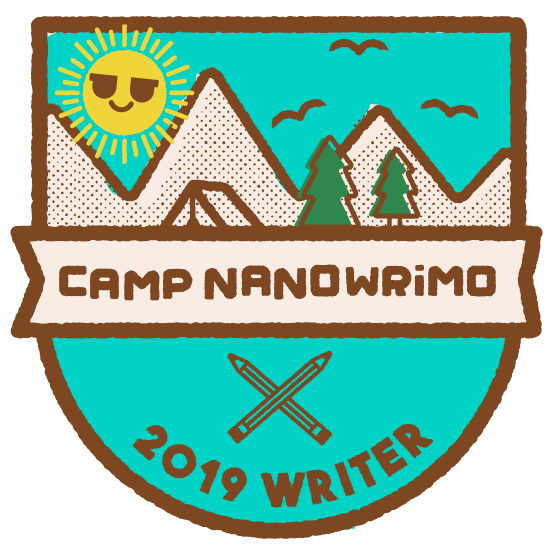 Learn more about Camp NaNoWriMo. Other annual events: NaNo Prep in September and October, National Novel Writing Month in November, "Now What?" 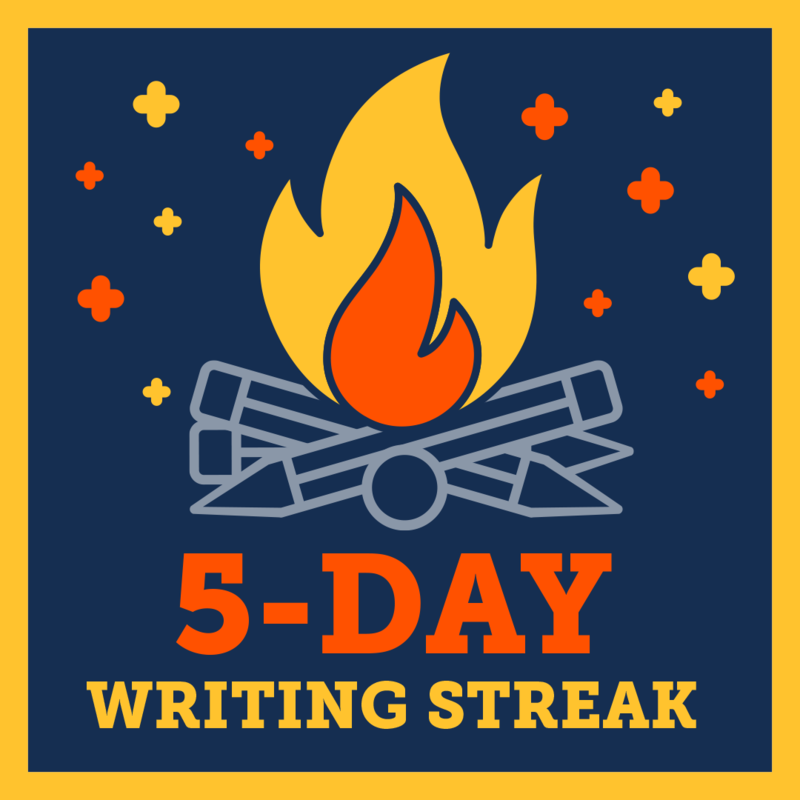 in January and February, Camp NaNoWriMo in April and July, and our Summer Writing Program. Learn more about year-round writing. To see what time an event starts in your time zone, click into the event, then click "copy to my calendar". Pep talks are inspirational letters written by well-known authors during NaNoWriMo. Look for new ones in Breaking News throughout November, or find them (as well as old favorites, printable pep talks, and illustrated quotes) on the Pep Talk page. Take me to Pep Talks! 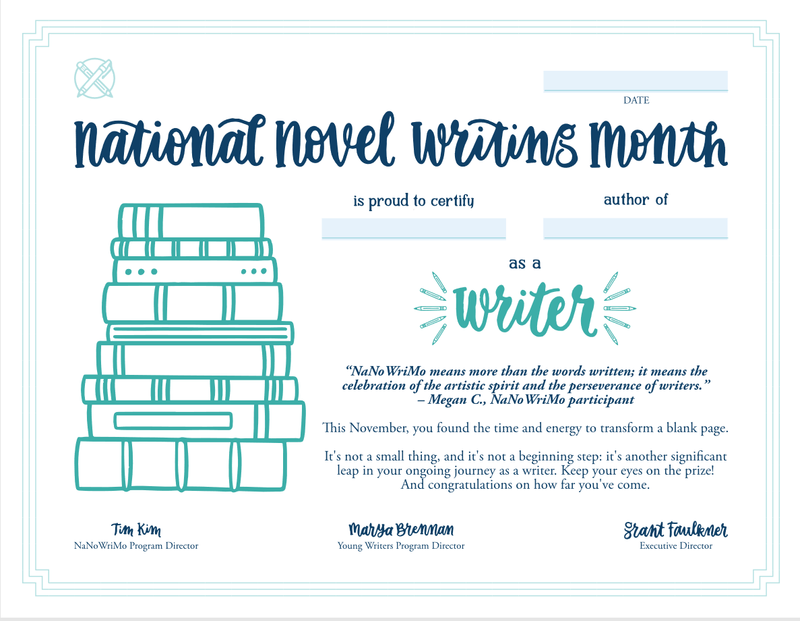 Submit your best creative work to one of our three annual contests for the chance to see your story featured all over the online NaNoWriMo universe (and some pretty serious bragging rights). Learn more about how to enter and read past winners' stories. 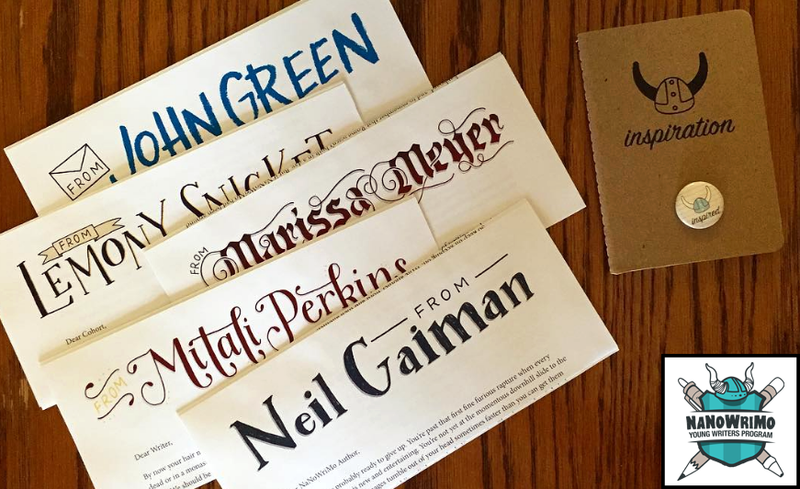 You wrote a novel—now print it! We've partnered with Blurb, a self-publishing company, to offer YWP participants a special NaNoWriMo landing page, a free ISBN, and 30% off your first order. Plus, 15% of your purchase goes to support the always-free YWP! Read our how-to suggestions, or print your novel now! Look to the NaNoWriMo YouTube channel for fun writing videos jam-packed with advice, including Virtual Write-Ins streamed live. Visit the NaNoWriMo YouTube channel! 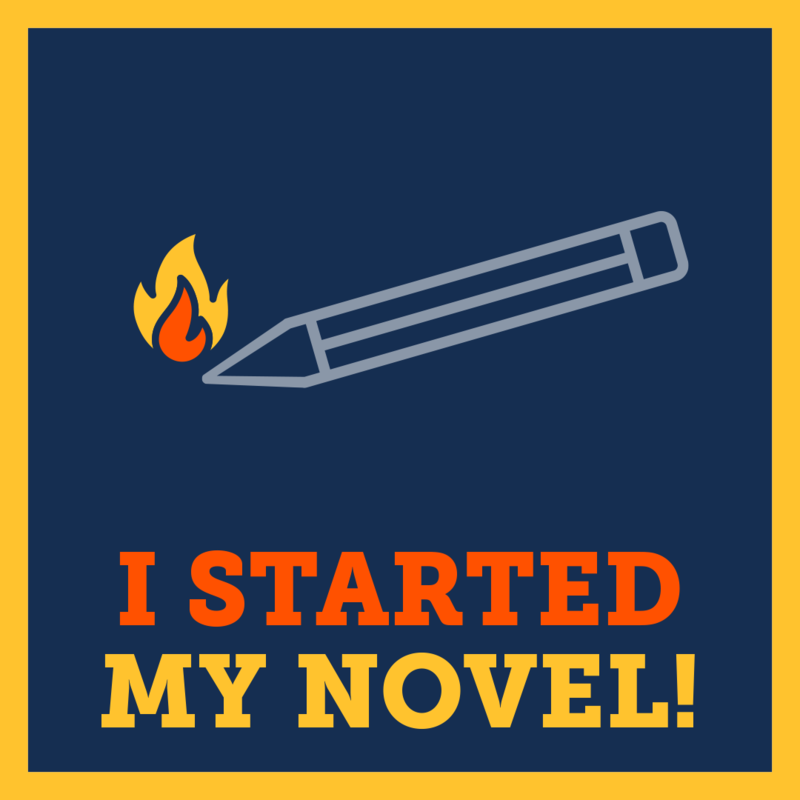 Declare your commitment to your novel on your social media profiles! Get your friends on board to encourage (and nag) you throughout the month. Click on an image to download it full size. 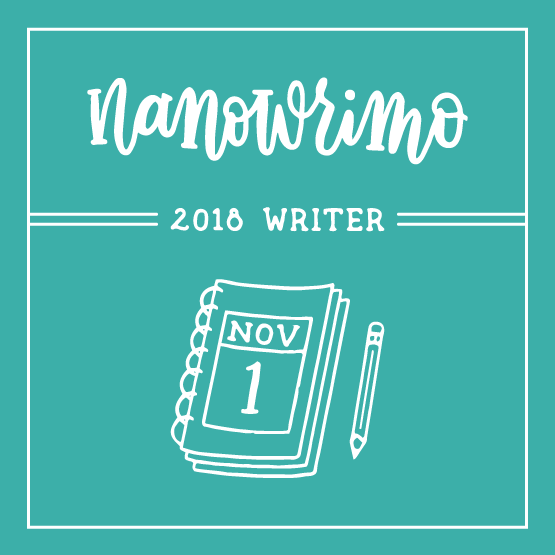 Plus, find more flair—including T-shirts, sweatshirts, notebooks, scarves, hats, and mugs—in the NaNoWriMo store. Writer Certificate: Download the PDF file, and fill in the certificate fields on the computer or by hand.